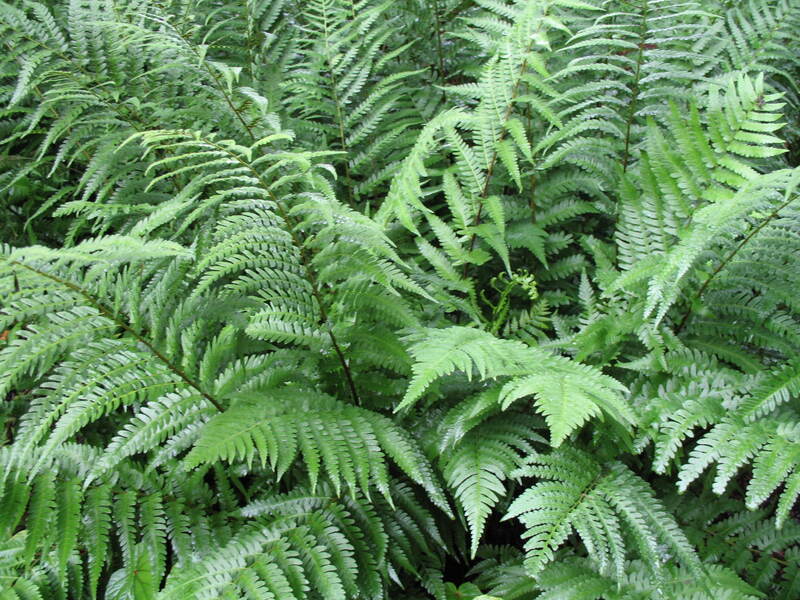 Comments: Grow ferns in a moist, well drained soil that contains a lot of humus. Cut back ferns after the first hard freeze. New growth will emerge in early spring.